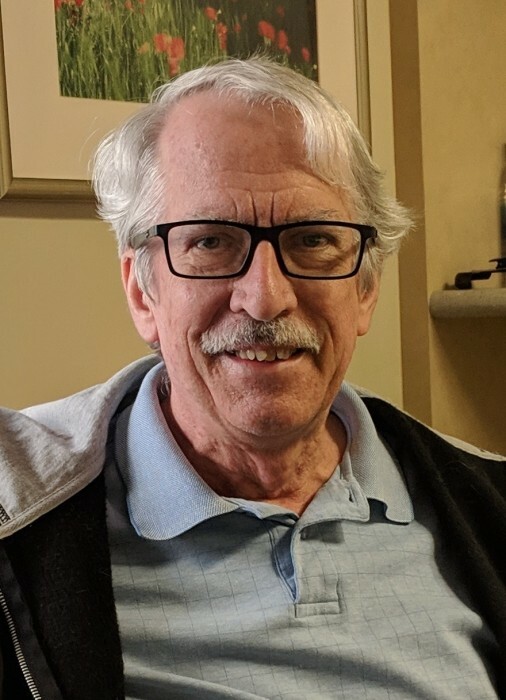 Obituary for Donald F. Miller | Bill Head Funeral Homes and Crematory, Inc.
Donald (Don) Floyd Miller, age 66, of Duluth, Georgia, passed away on January 21, 2019 after a courageous battle with leukemia. A memorial celebration of life will be held at 11:00 am on Friday, January 25th at Bill Head Funeral Home, Duluth Chapel. Attendees will be encouraged to share their recollections of Don's remarkable life. The family will receive visitors starting at 10:00 am. Interment will be at Oakland Cemetery in Atlanta. Born in San Antonio, Texas on October 21, 1952, he was raised in the front range of Colorado. He received his Bachelor of Arts degree in Psychology at the University of Colorado, Boulder, in 1975. He later completed the coursework for a Doctorate in Pharmacology at the University of Mississippi in Oxford. While pursuing his degree, he began to write programs for the university's only computer and in doing so, found his true passion. He soon embarked on a pioneering career in software engineering, one that lasted for the next 43 years and took him and his family on new adventures to Massachusetts, Georgia, upstate New York, Alabama, and, finally, back to Georgia, where he has resided since the year 2000. Besides computers, his foremost interest was genealogy; since 1985 he worked to compile an extensive database of some 30,000 ancestors. He is preceded in death by his mother (Dorothy) and father (Floyd). He is survived by son, Charlie; sister, Mary Anne Denney; stepdaughter, Sarah Sowell; friend and former wife, Charlotte Miller; aunt, Verna Kiefer; nephews, Brian and Kevin Ghumm; cousins, Jim Kiefer, John Kiefer and Joyce Davis; and countless friends. In lieu of flowers, the family asks for donations to be made in his name to the Leukemia & Lymphoma Society or to your local PBS station. Arrangements by Bill Head Funeral Homes & Crematory, Duluth Chapel, (770) 476-2535.